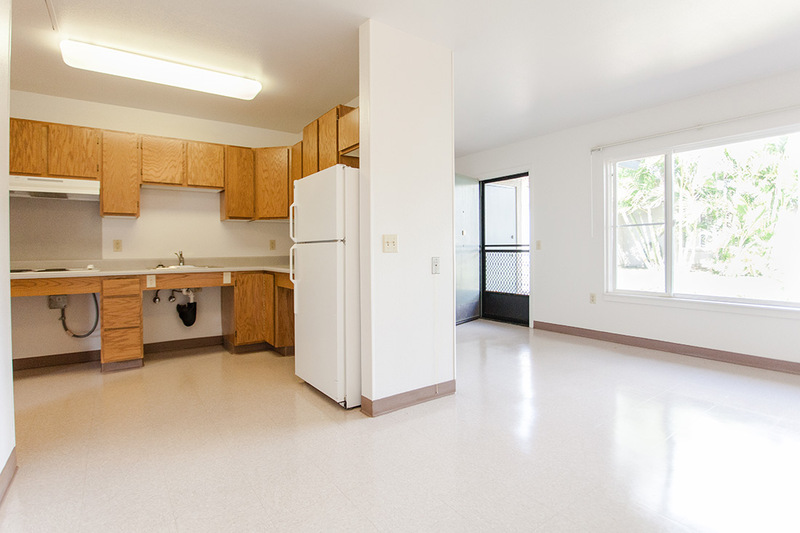 Built in 1998, Hale Mahaolu Elima offers its senior residents 60 one-bedroom units, including a manager’s unit and community center where resident can enjoy bingo, a mid-winter luncheon and an annual May Day program. 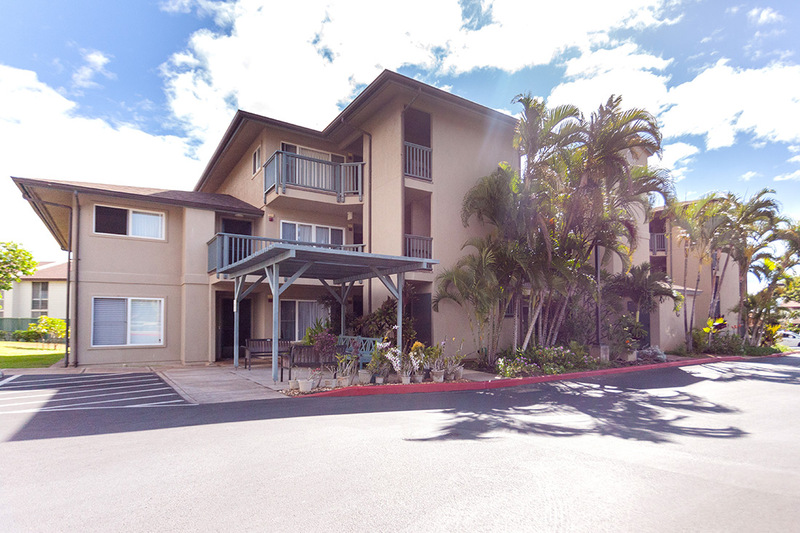 With its central location in Kahului, Maui, occupants can be assured of being close to stores, financial institutions and medical services. 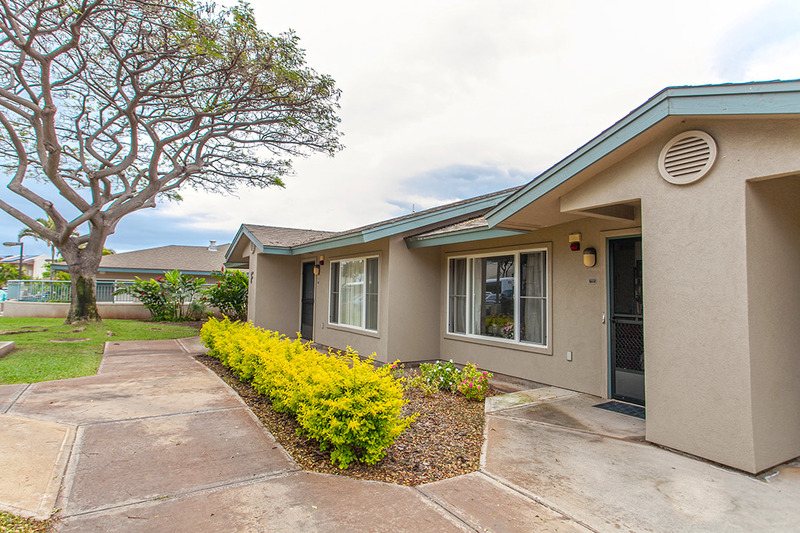 The highly supportive Kahului Maui Adult Day Care Center is also found on the grounds of Elima. 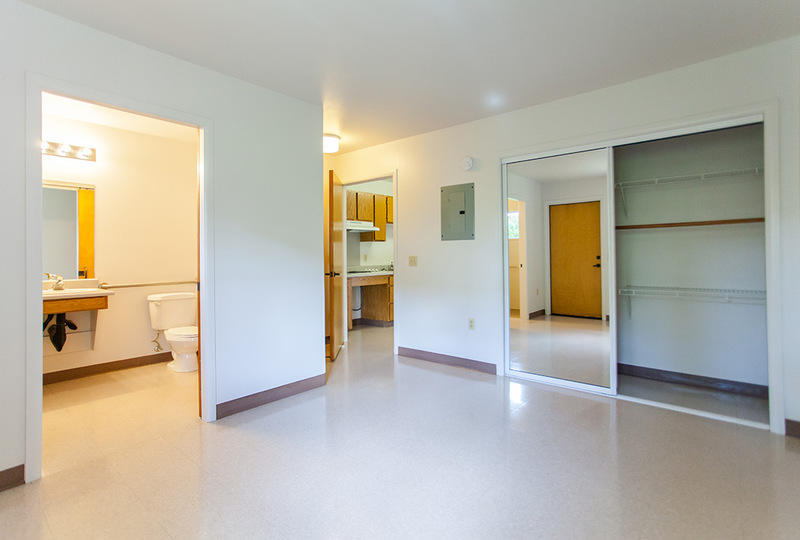 See yourself living in Elima? 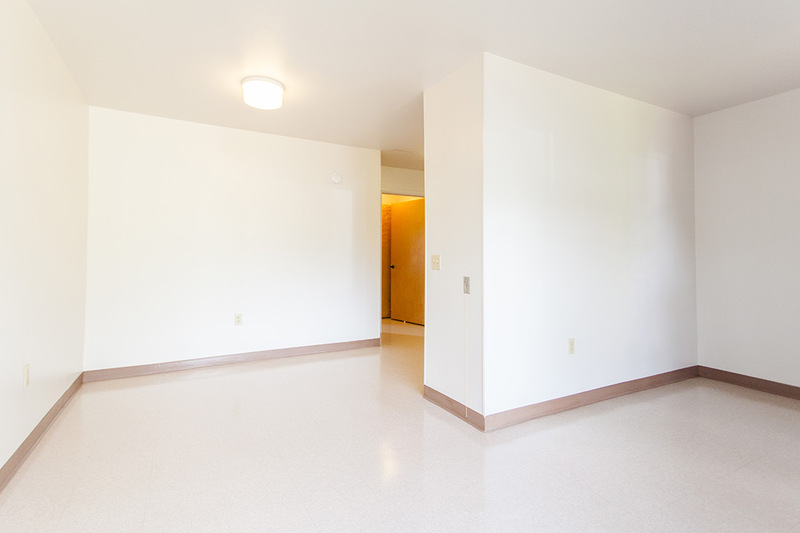 Fill out an application form and select Elima as your desired residence.